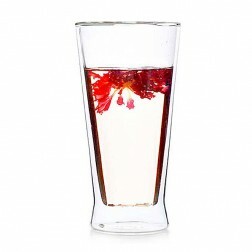 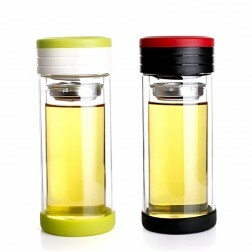 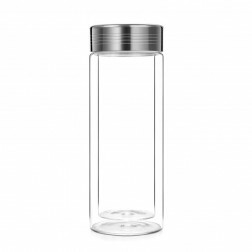 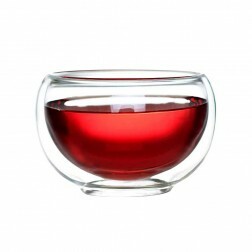 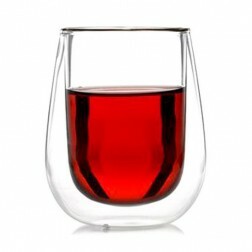 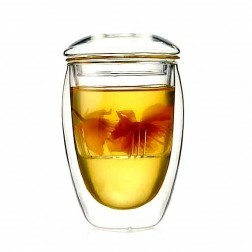 Double Wall Glasses keep hot drinks hot without burning fingers and cold drinks cold without messy condensation, making them the ideal vessels for every beverage, from hot green tea to ice black tea. 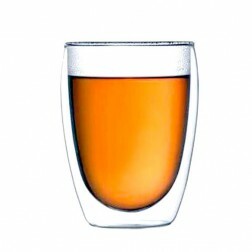 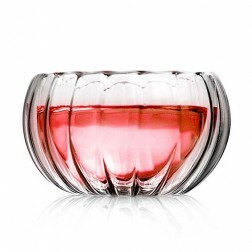 Our Double layer glasses are individually mouth-blown by expert artisans. 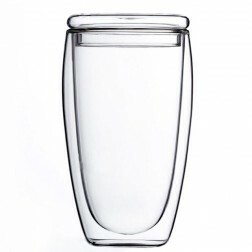 Double Wall Glasses are ultra-light, heat resistant, mouth-blown with two walls borosilicate glass, creating a highly effective layer of insulation. 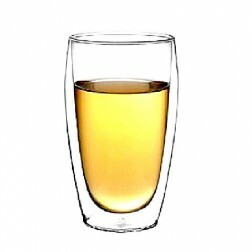 The glasses are available in a variety of sizes to perfectly frame hot tea, cappuccinos, beer and iced drinks, forever eliminating the need for a coaster.